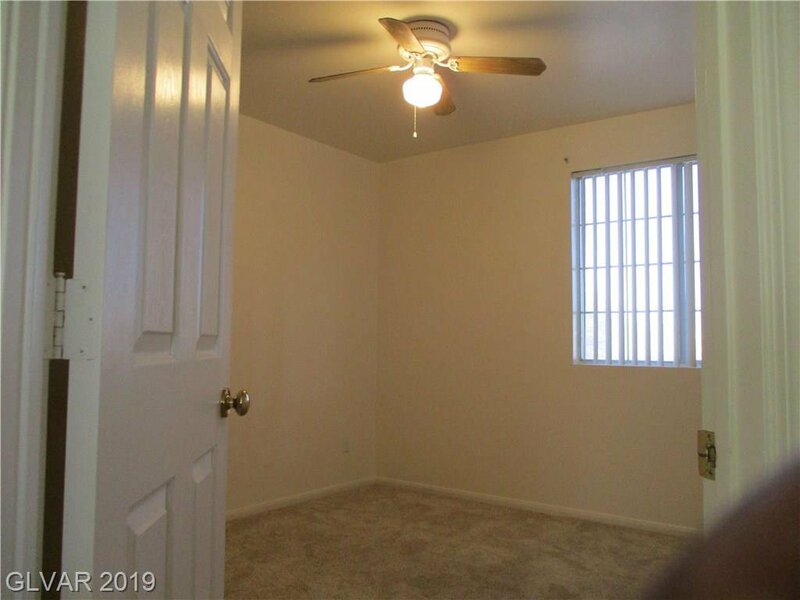 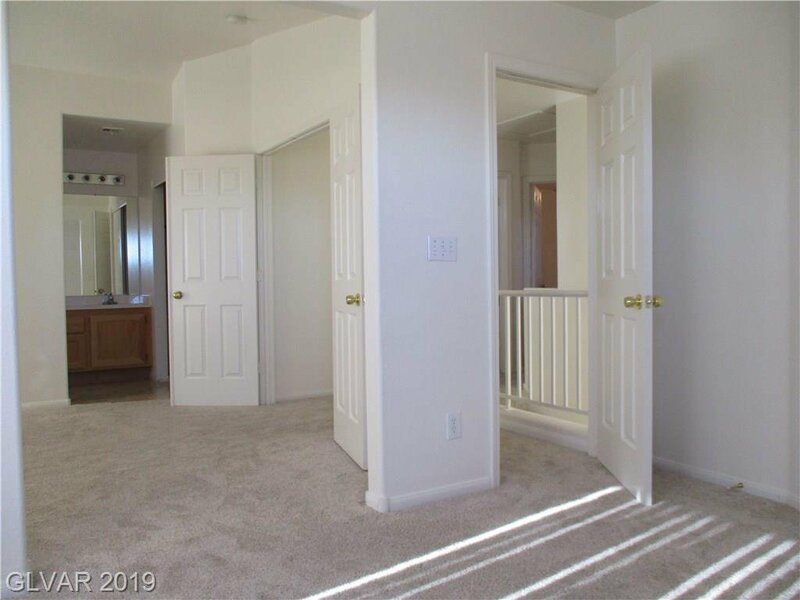 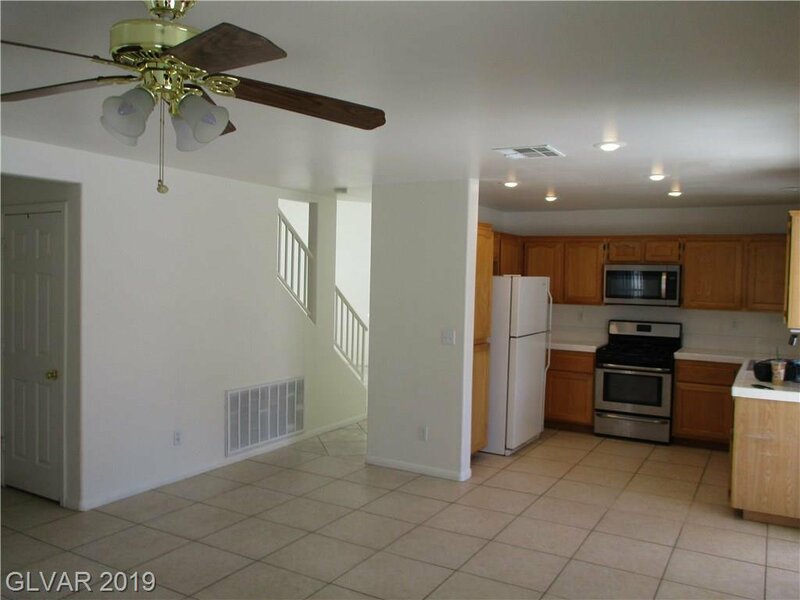 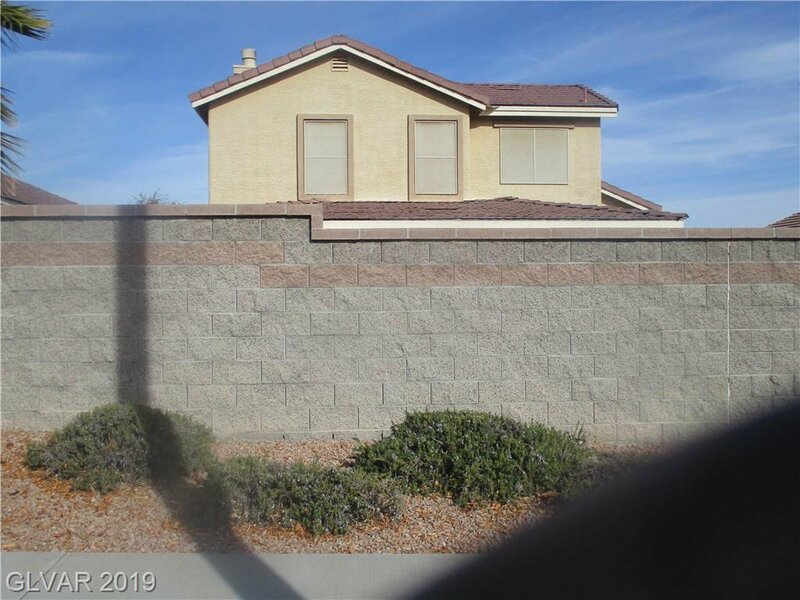 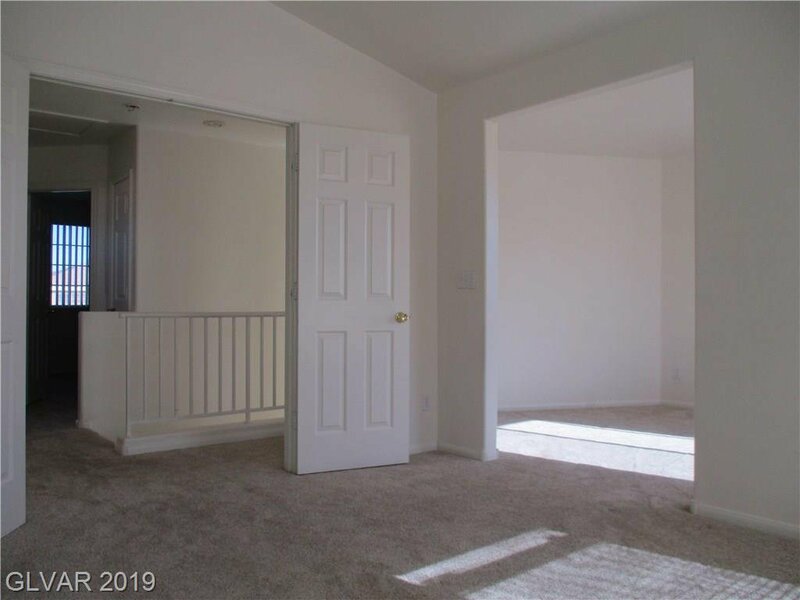 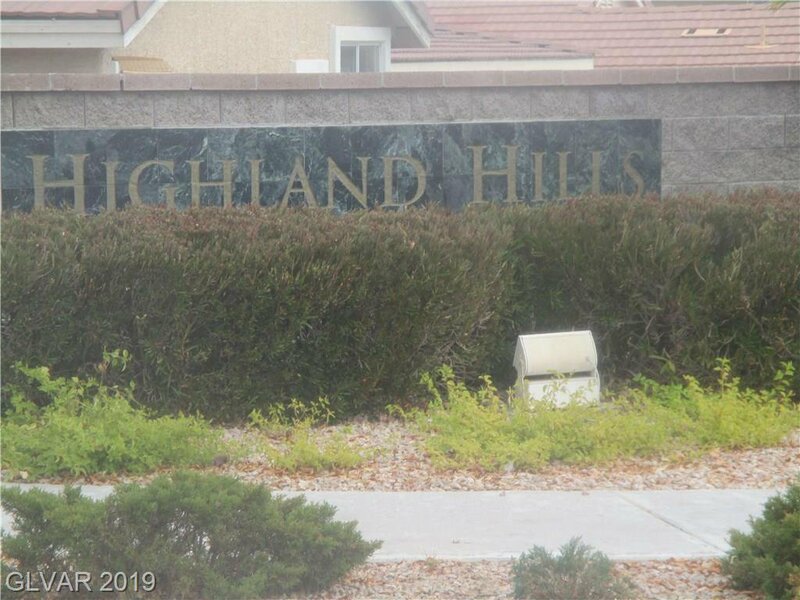 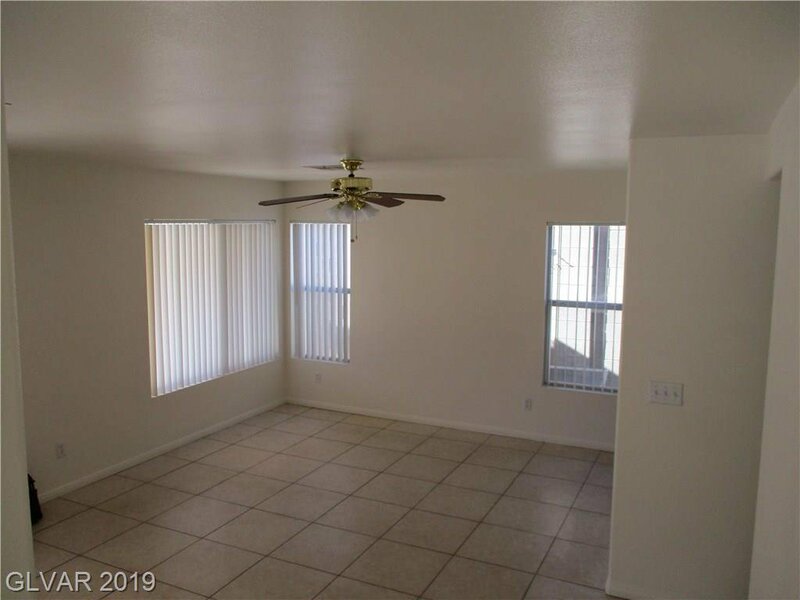 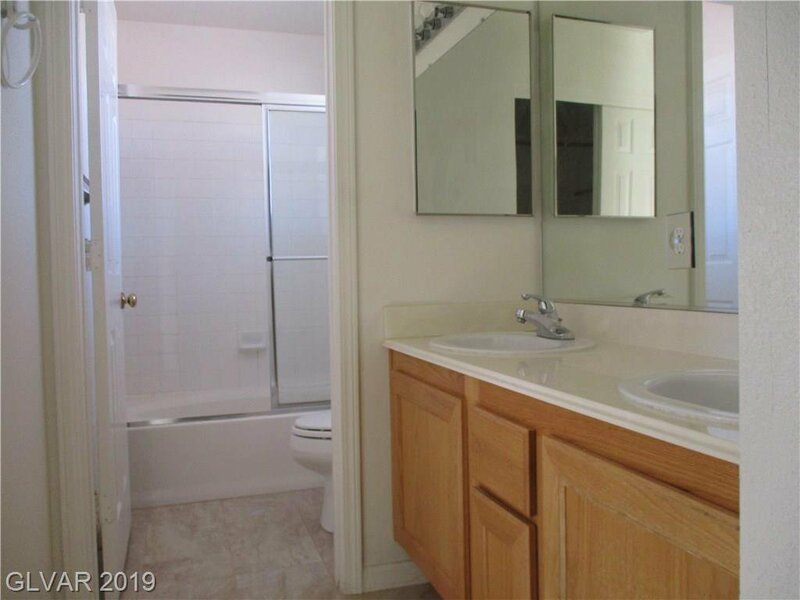 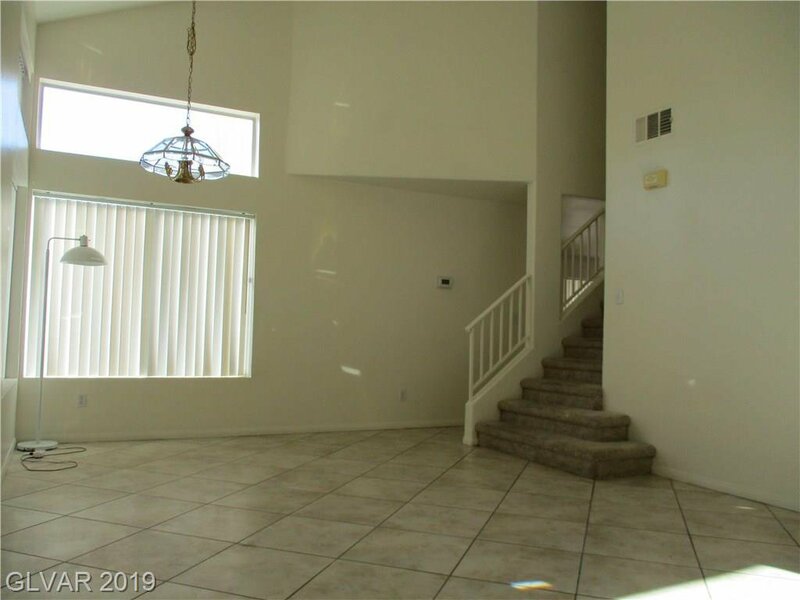 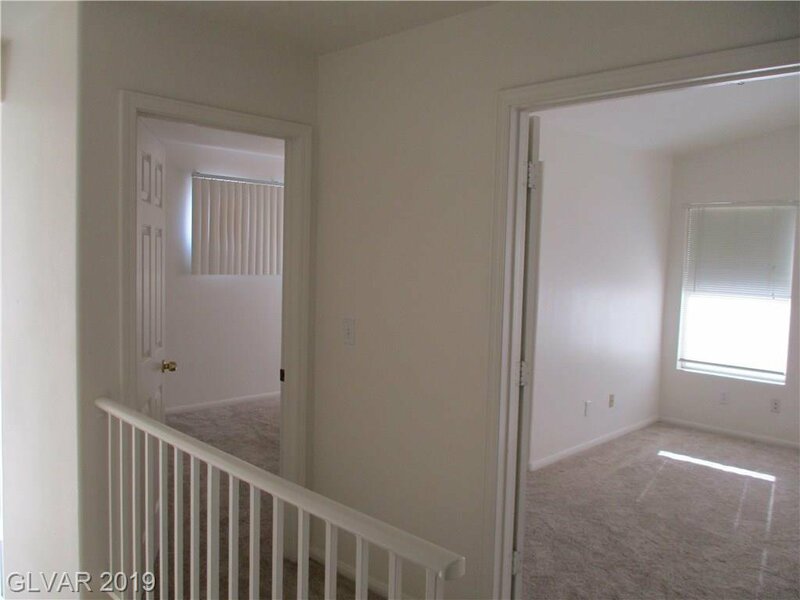 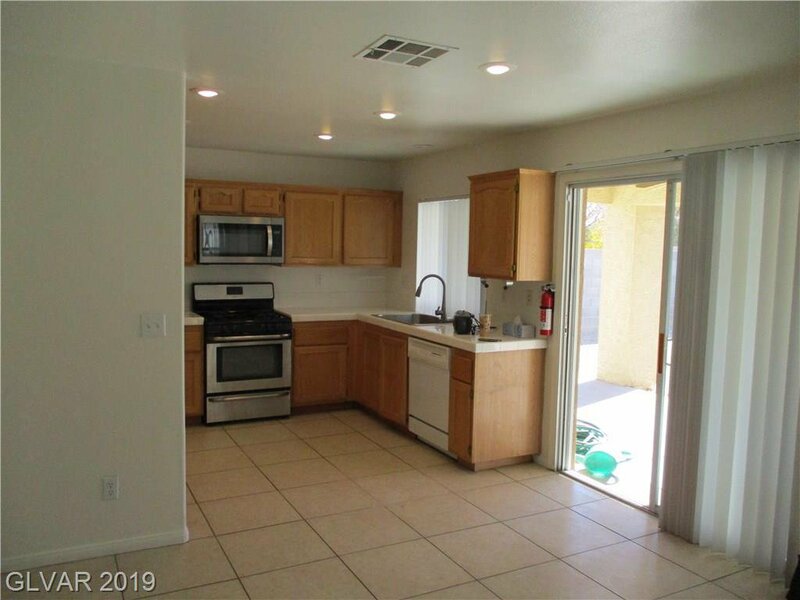 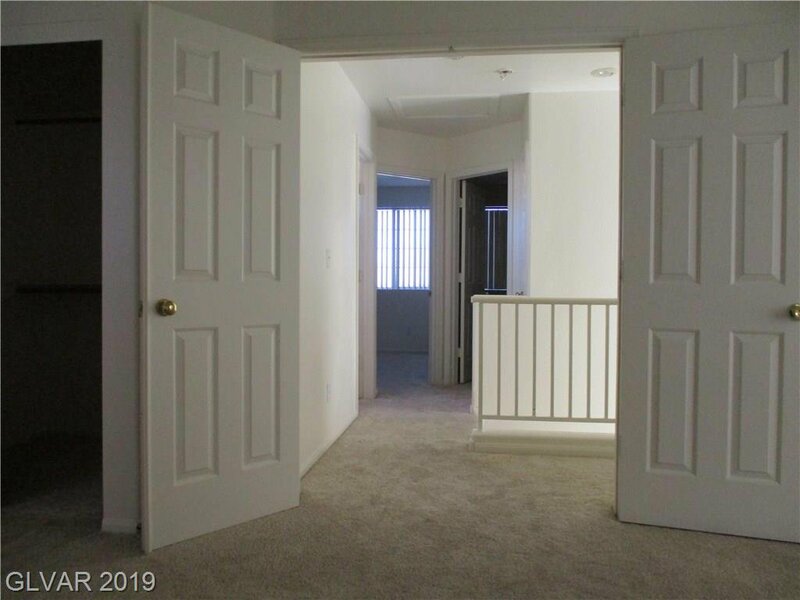 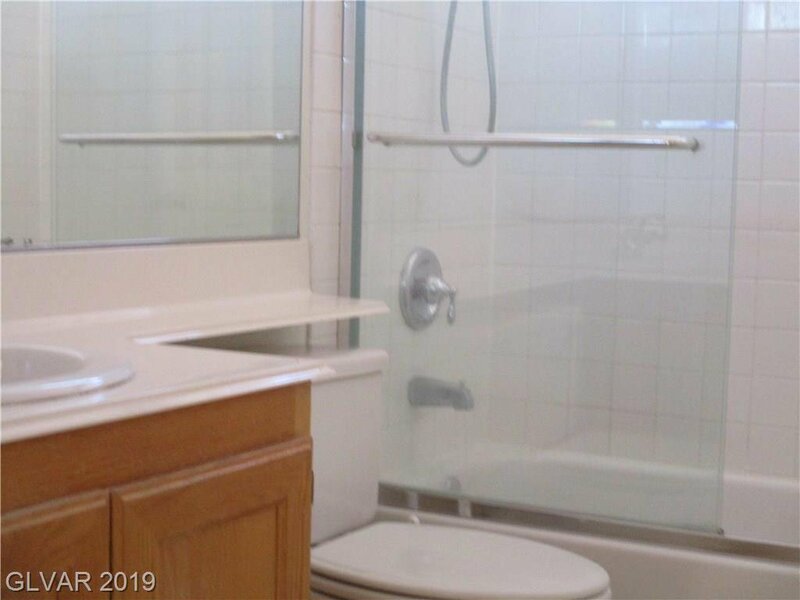 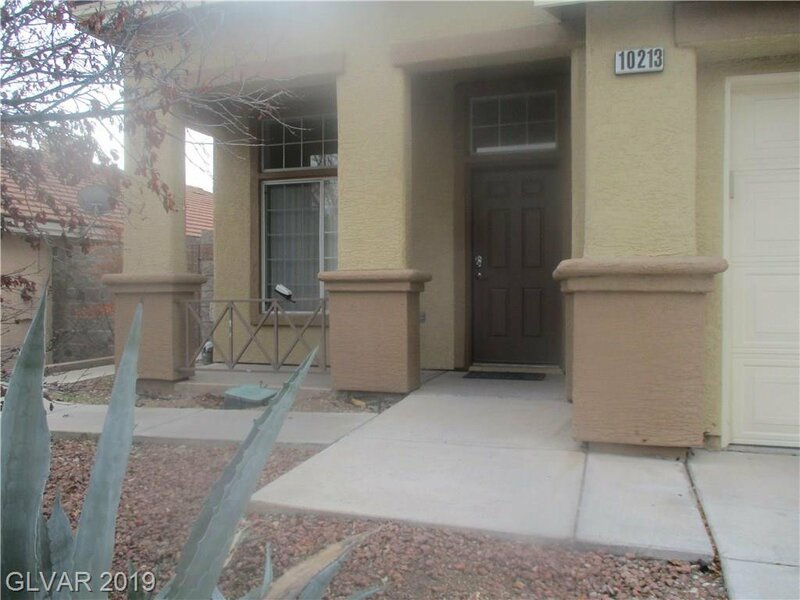 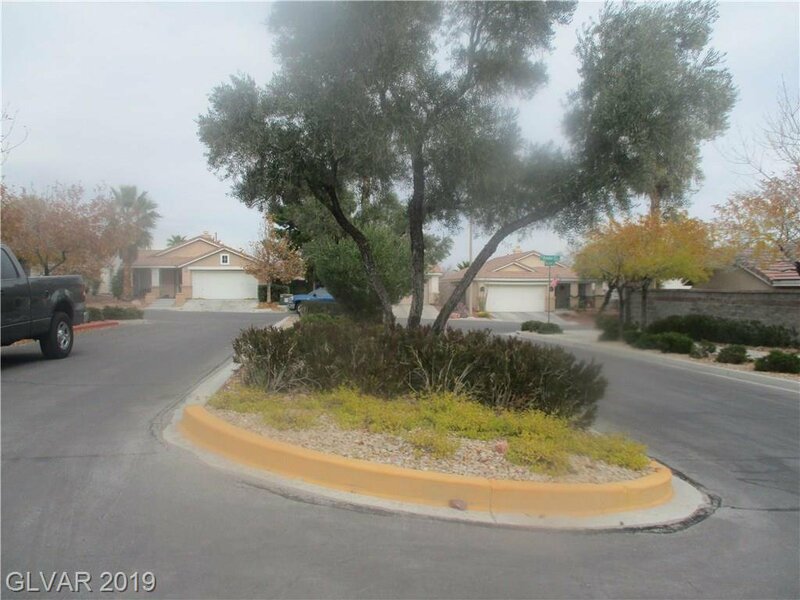 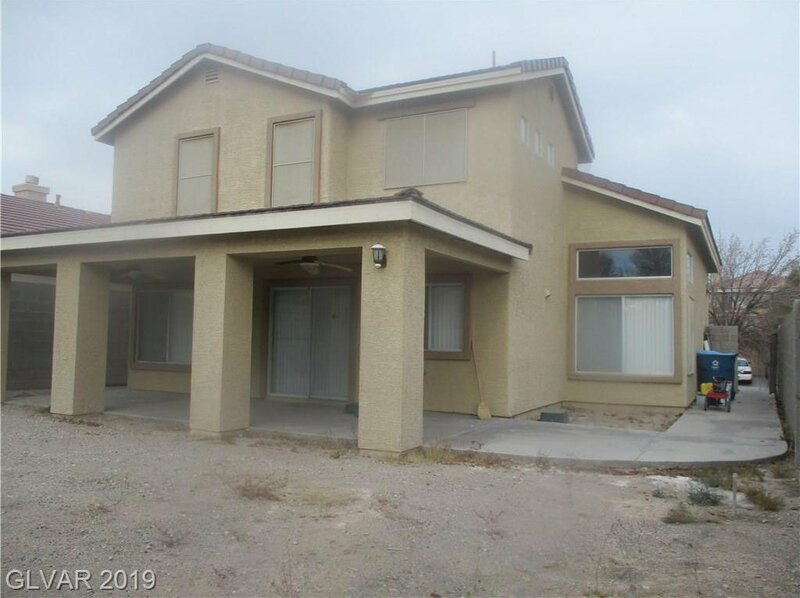 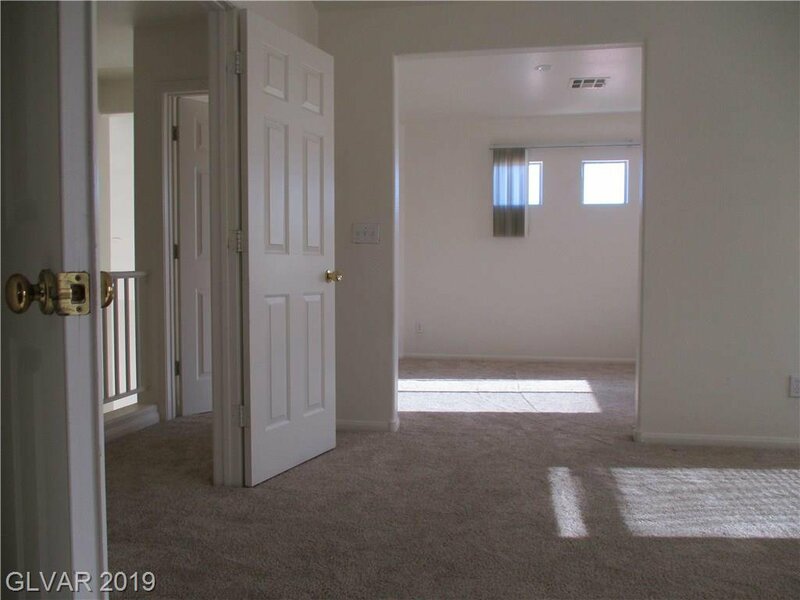 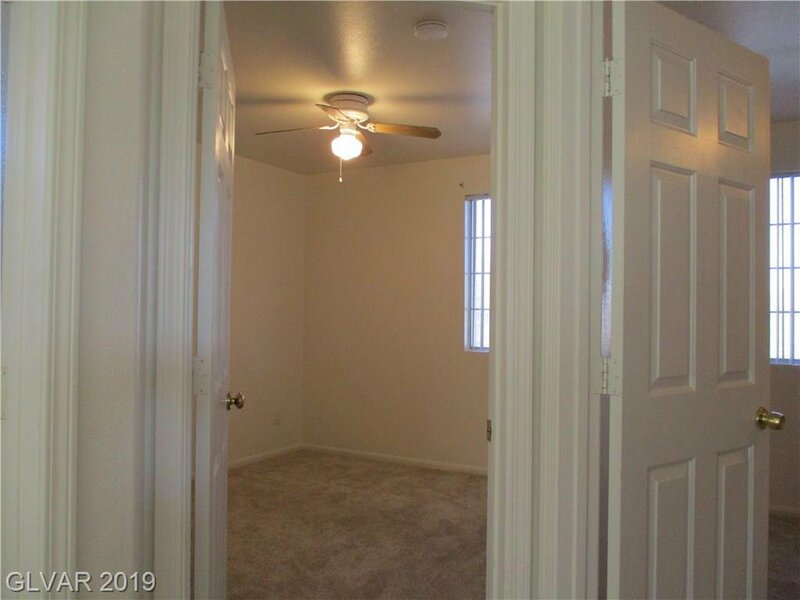 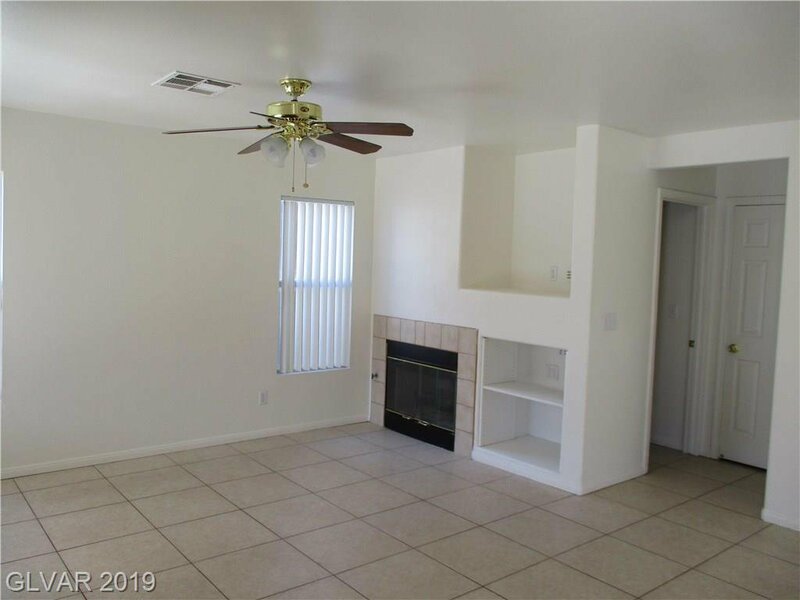 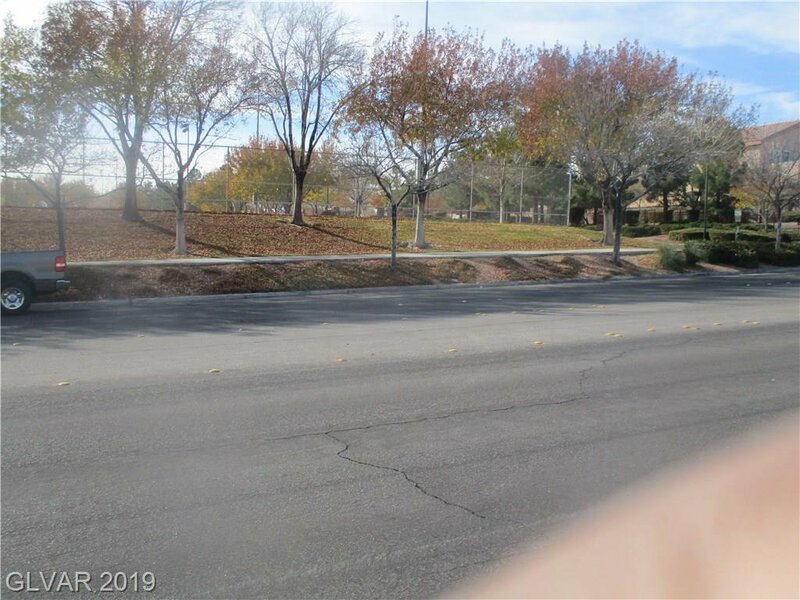 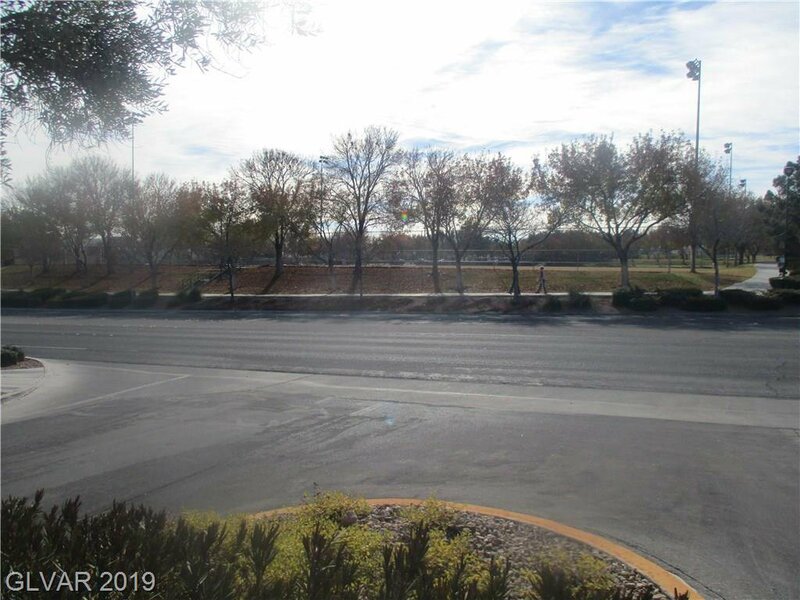 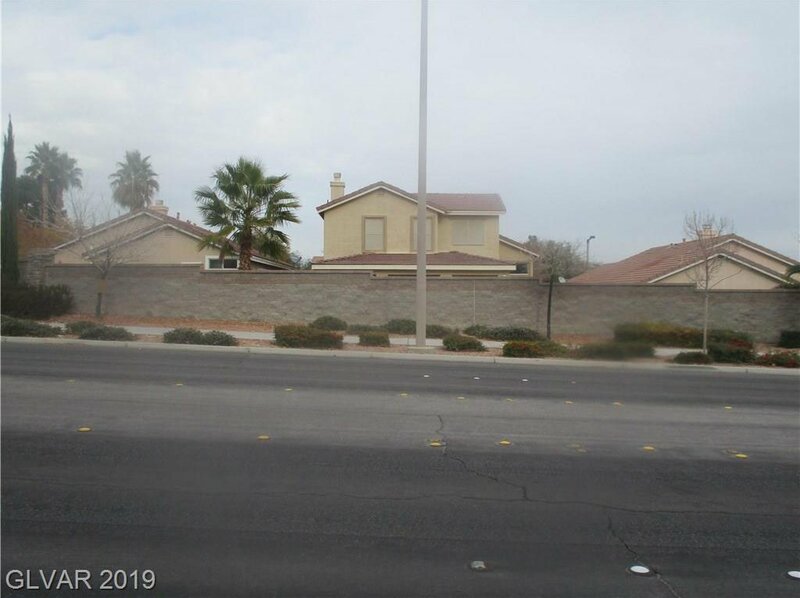 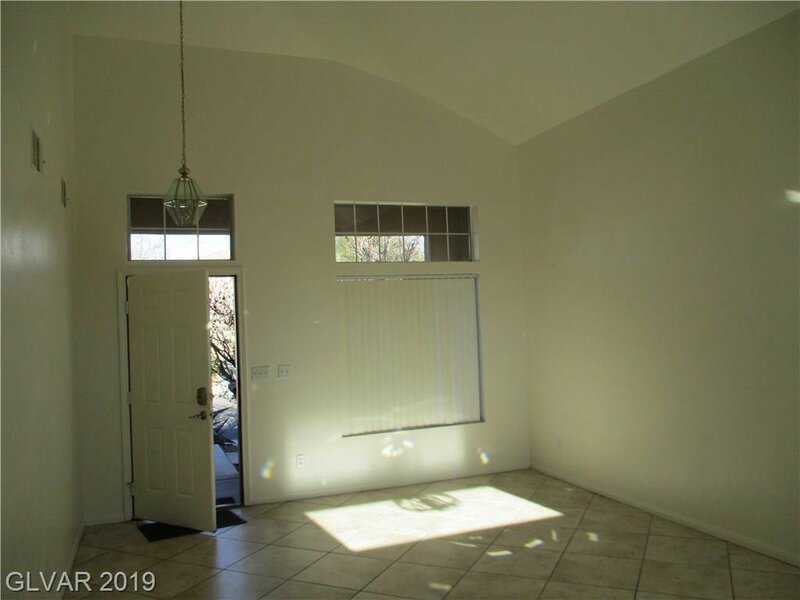 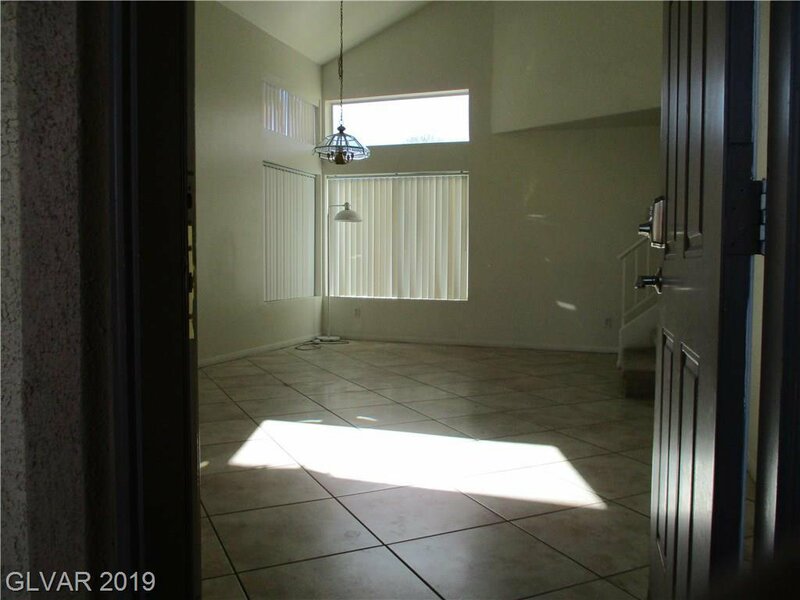 LOCATED IN SUMMERLIN, THIS BEAUTIFUL HOME HAS AN OPEN FLOOR PLAN WITH FIRE PLACE A HIGH VAULTED CEILING OVER LIVING AND DINING ROOM, ON THE 2ND FL YOU HAVE THE MASTER BEDROOM WITH RETREAT, CEILING FANS IN ALL BEDROOMS ALONG WITH NEWLY INSTALLED CARPET IN ALL BEDROOMS AND STAIRWAYS. 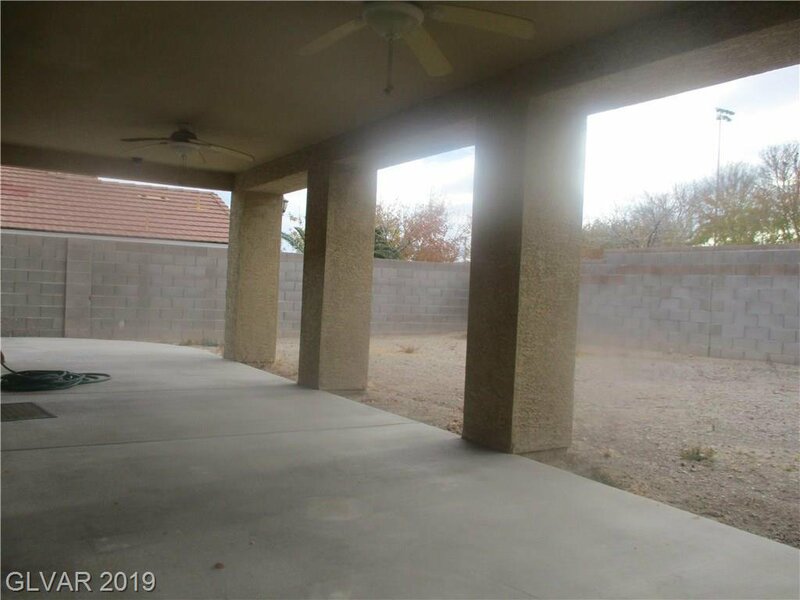 A LARGE BACKYARD SPORTS A COVERED PATIO WITH OUT DOOR CEILING FANS, PLUMBED GAS LINE FOR OUT DOOR COOKING, 220 VOLTS AVAILABLE IN GARAGE AND 85 GAL HOT WATER TANK. 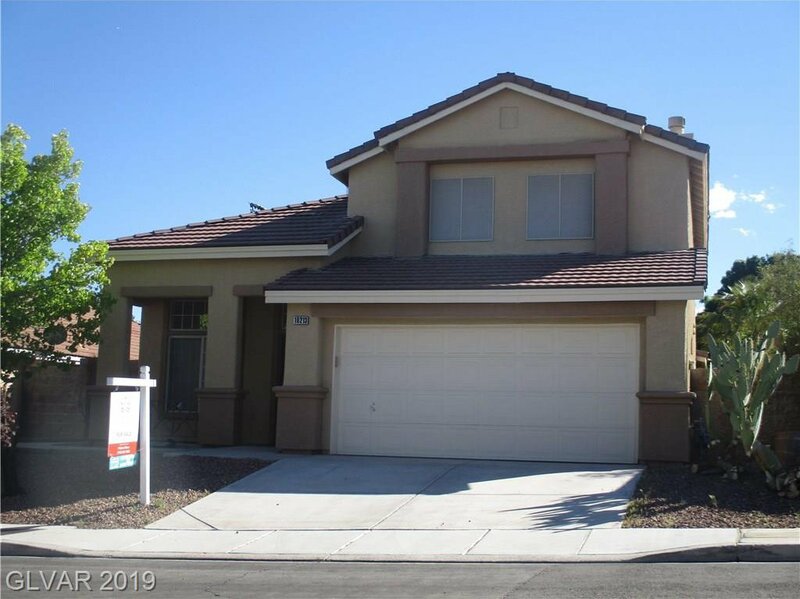 Listing courtesy of Quantified Investment Group.